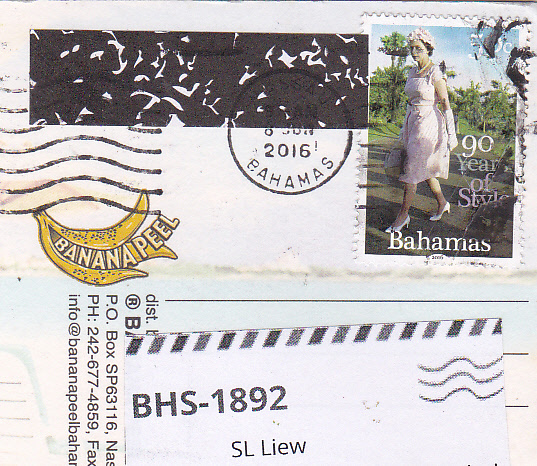 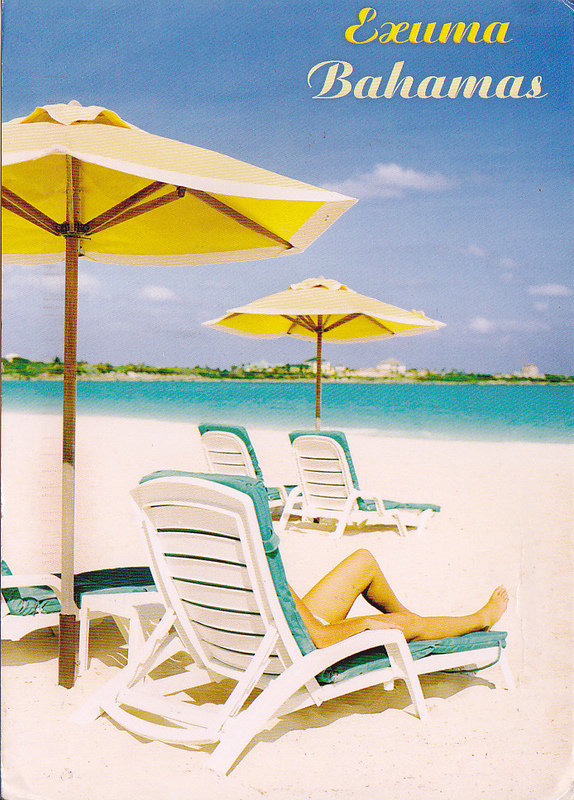 Nice postcard of Bahamas. 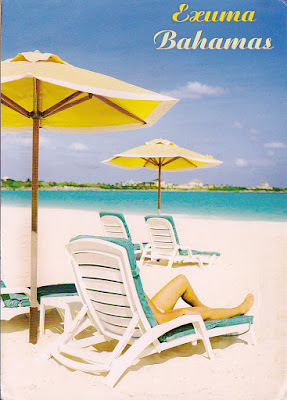 I actually received this postcard back in 2016 but it was misplaced and found it again in 2018 and so posted it in my blog today. 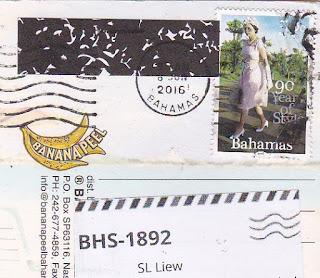 Thanks to Chefelt of Bahamas.